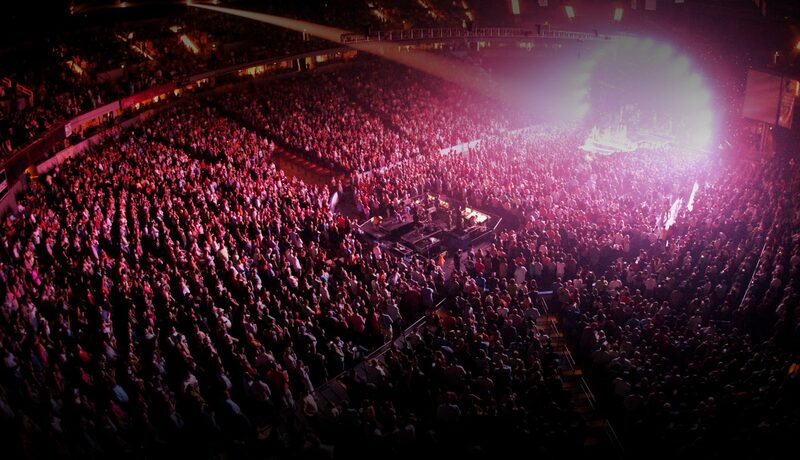 The Colonial Life Arena is the largest arena in the state of South Carolina with 18,000 seats, and the tenth largest on-campus basketball facility in the nation. 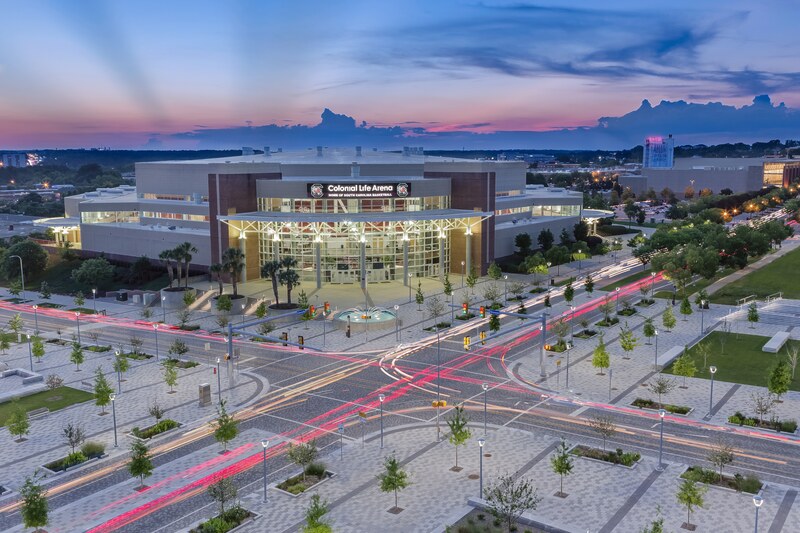 Located on the beautiful University of South Carolina campus, this one-of-a-kind facility features 41 suites, four Entertainment Suites, and the Frank McGuire Club, a full-service hospitality room that has a capacity of 300. 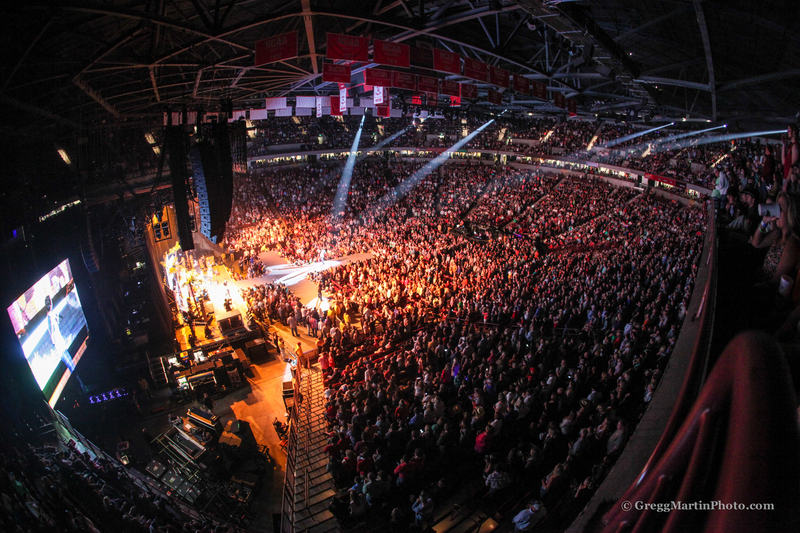 The state-of-the-art facility also features plush seating, a technologically advanced sound system, a four-sided video scoreboard, and a one-of-a-kind selection of unique concession foods that will delight fans of all ages. 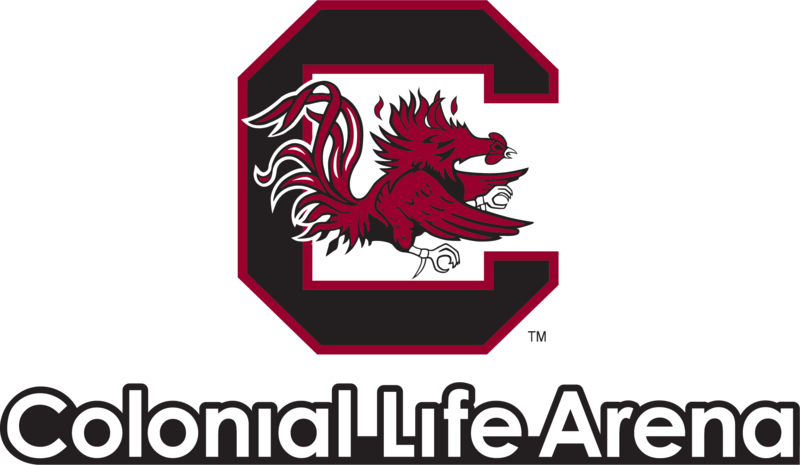 The University of South Carolina’s Athletic Department is the primary owner and operator of the Colonial Life Arena, ranked number one in South Carolina for The Carolinas Top Stops by Venues Now in 2017.